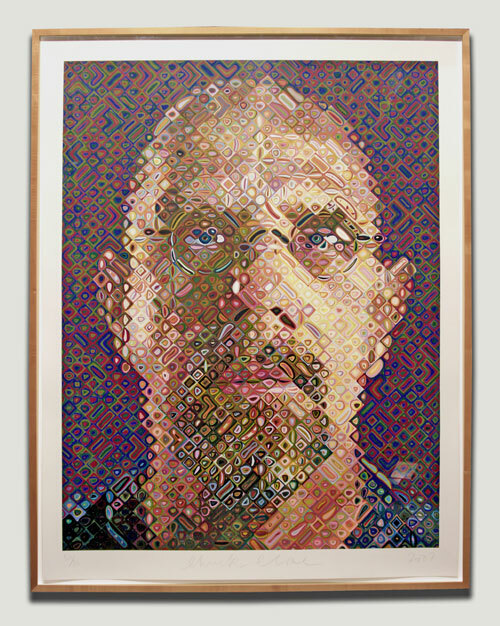 Over the weekend I attended the Chuck Close Prints: Process and Collaboration exhibit at the Corcoran Gallery of Art. I left the exhibit completely WOWed! 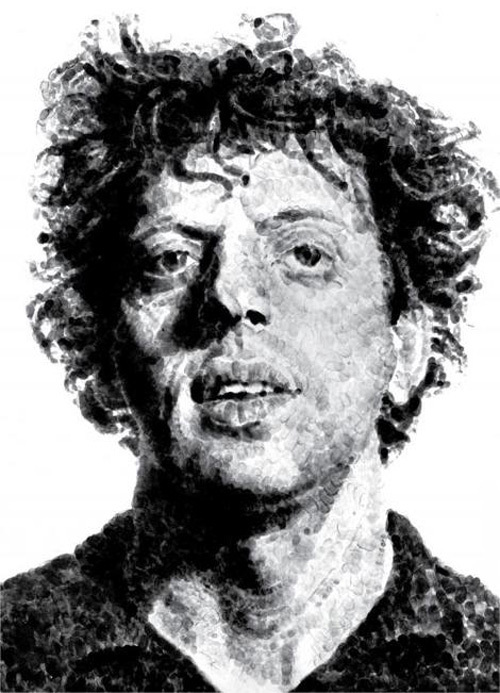 His extensive experimentation and mastery of printmaking is crazy genius. The exhibit shows his process which makes the prints even more mind-blowing. I was most impressed with a self portrait that was screenprinted with over 200 colors and his fingerprint portraits. 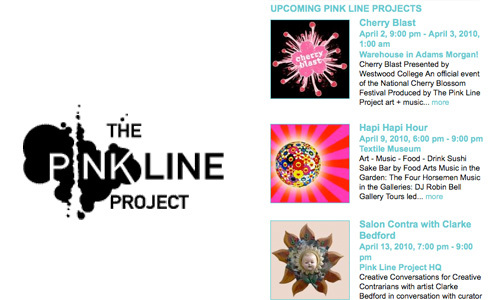 This is a must-see if you live in the DC area! Tags: chuck close, chuck close prints: process and collaboration, corcoran gallery of art, DC, fancy seeing you here, fancyseeingyouhere, printmaking, sarah hanks, Sarah Hanks Ltd.